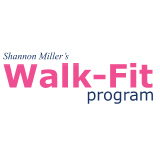 Come join our healthy Shannon Miller Walk-Fit walking exercise group on Sunday, May 19, at Foot Solutions in Orange Park. Shannon shares cool family fitness ideas on Mission Makeover, a mini-series on The Balancing Act, on Lifetime Television. 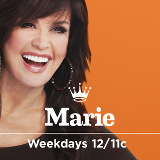 Expecting her second child, Shannon makes an appearance as a guest of Marie Osmond on “Marie” airing on the Hallmark Channel. 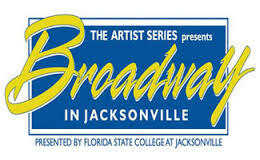 WIN Jillian Michaels “Maximize Your Life” Tour Tix in Jax! Imagine! Believe! Achieve! Win 2 tickets to the first ever, live on stage presentation of the Jillian Michaels “Maximize Your Life” Tour presentation. The Publix Supermarkets Charities’ Women of Distinction Luncheon will honor Shannon Miller and 5 other wonderful, local women whose accomplishments in careers and community service exemplify the values of Girl Scouts.